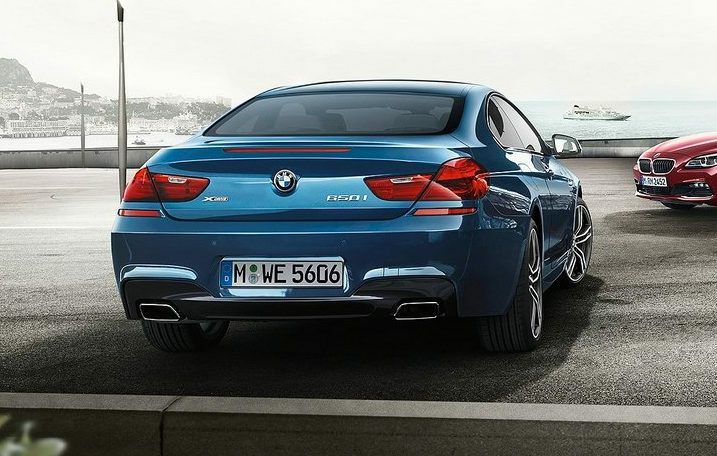 The BMW 640i Coupe is a no compromise mix of elegant athleticism, unbridled power and exceptional fuel efficiency. With 31MPG on the highway, and a 3.0-lier, BMW TwinPower Turbo, this coupe is built for speed. 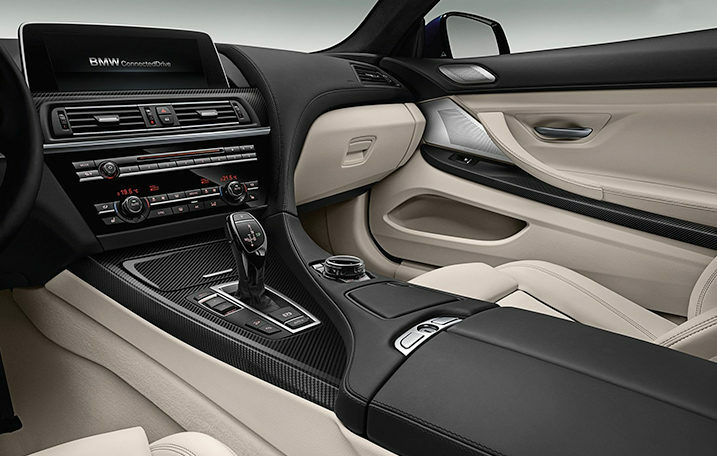 It has rear-wheel drive, a 6-cylinder engine and enough room to take your friends. 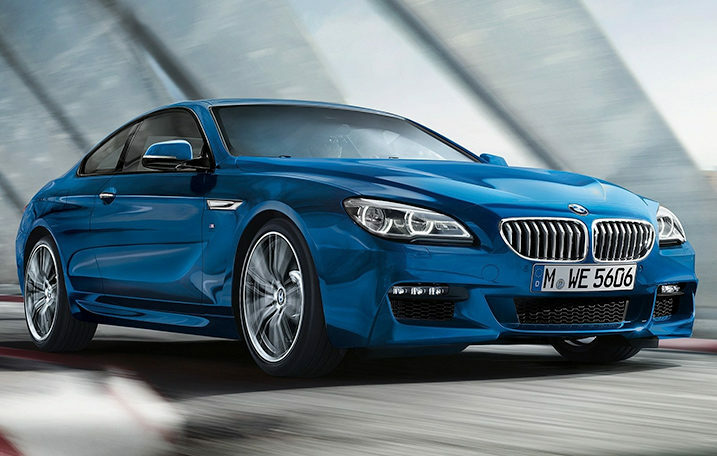 For those who want an even sportier version, the M Sport Edition combines the features of the BMW 640i Coupe with a more sporty look and feel. The vehicle is comfortable, packed full of entertainment features and safe.